How do you misplace $1.2 billion and lose billions more? Jon Corzine and the lessons of the MF Global collapse. 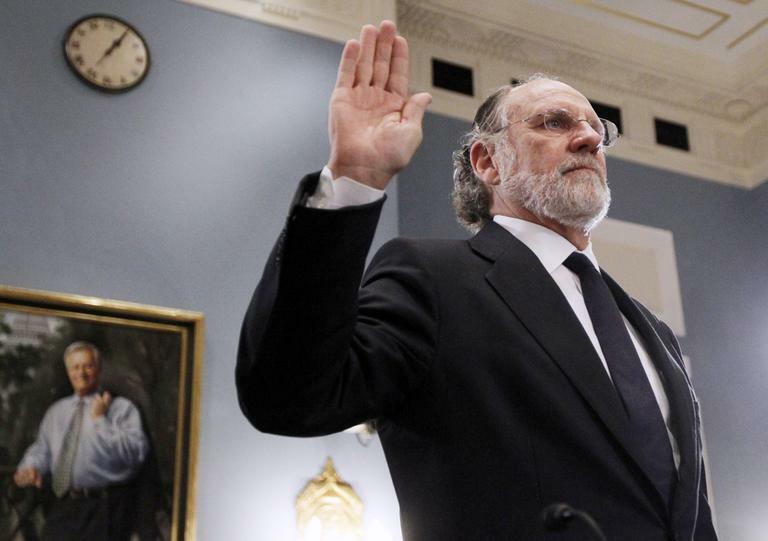 Jon Corzine was governor of New Jersey, a US Senator, and CEO of Goldman Sachs. You might have thought those roles would wise him up. But last week he was sitting before a Congressional committee trying to explain how he took over MF Global – after all that experience – bet big and risky, lost billions, and misplaced – misplaced - $1.2 billion in client funds that were not supposed to be touched. “I simply do not know where the money is,” he said. One point two billion dollars. 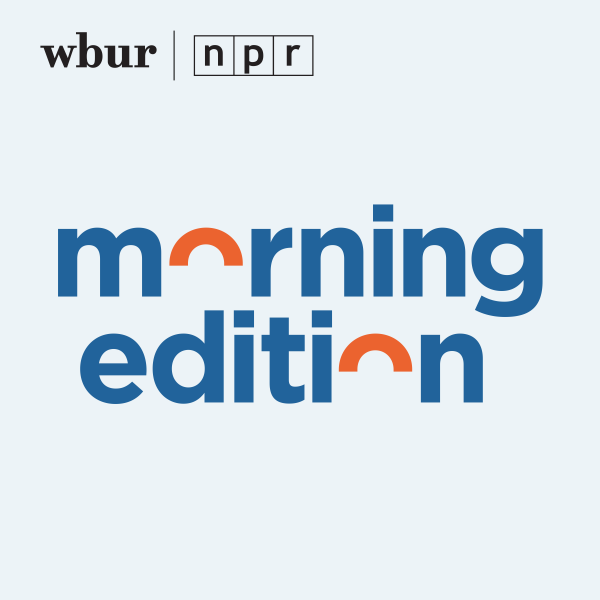 This hour, On Point: Wall Street, Jon Corzine, MF Global – and how to misplace a cool billion. Gregory Zuckerman, financial columnist and reporter for the Wall Street Journal. William Black, University of Missouri Kansas City School of Law. He was a senior federal financial regulator during the Savings and Loan crisis. Wall Street Journal "Investor George Soros's family fund bought about $2 billion of European bonds formerly owned by MF Global Holdings Ltd., the very debt that helped force the securities firm to file for bankruptcy protection Oct. 31, according to people close to the matter." Reuters "A U.S. bankruptcy court judge on Friday approved a $2.2 billion bulk transfer that would bring the recovery of nearly all U.S. commodities customers of fallen brokerage MF Global to about 72 percent of their accounts." Bloomberg Businessweek "Jon Corzine and four other former executives of bankrupt MF Global Holdings Ltd. were sued by a group of commodity traders seeking damages for lost funds." This program aired on December 12, 2011.